Yassssss! Thanks for having me on #BroadCity @abbijacobson & @ilanusglazer! V bold. 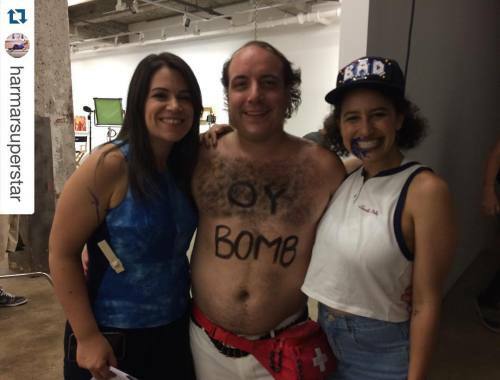 Season 4 will be Oy Bomb’s time to shine.